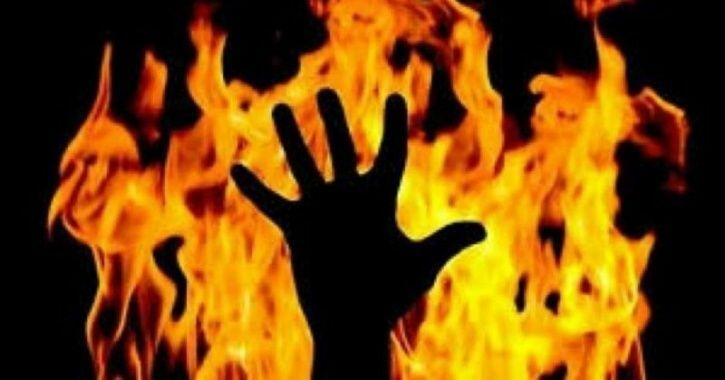 A young woman who was set on fire by her in-laws succumbed to her injuries at Lahore’s Mayo Hospital on Wednesday. As per the details, the in-laws of Fouzia, 27, resident of Shahdara area allegedly doused her in oil and set her ablaze. She had critical burns. She was rushed to the hospital, where the doctors More than 80 percent of her body had burned. Doctors tried their best to save her life but could not.